Thanksgiving is a month away! Do you know what you’re cooking? In our family, Thanksgiving activities are a combined effort. One family handles the turkey and dressing, one family handles the sides, and then I usually do dessert. If a day came that I needed to do our Thanksgiving menu myself, I have a pretty good idea of what I would cook. 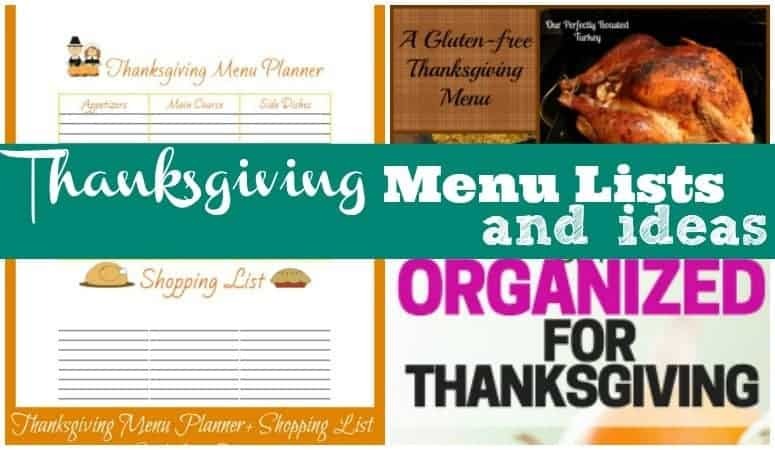 I decided to round up some of my favorite Thanksgiving menu lists from around the web to give you ideas for a traditional Thanksgiving meal. 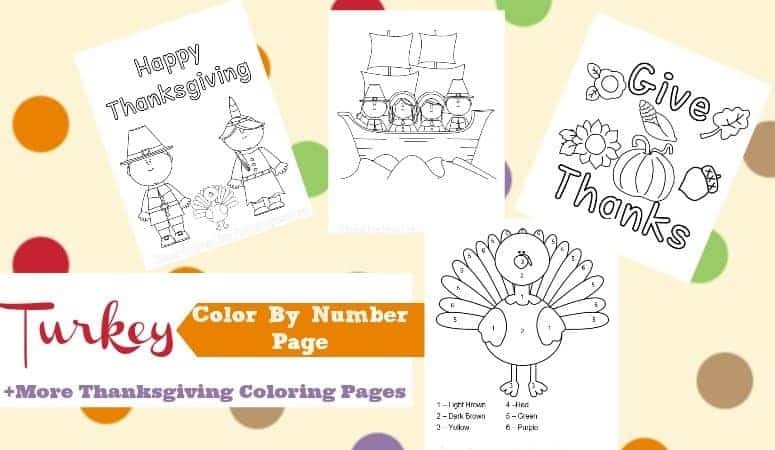 So, whether this is your very first Thanksgiving meal to prepare, or you’ve been cook the Thanksgiving dinner for years, you are sure to get some ideas! 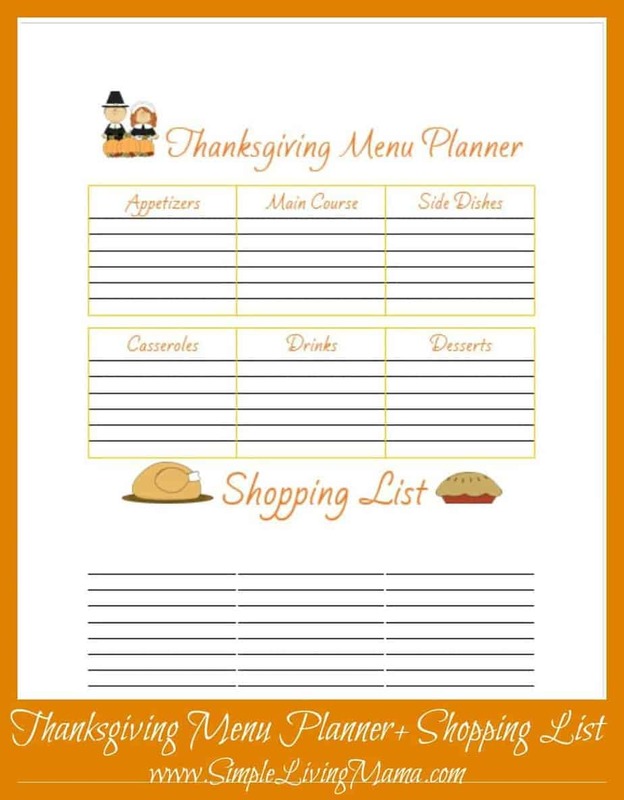 First is my Thanksgiving menu planner and shopping list. This is a free printable I offer here on my website. 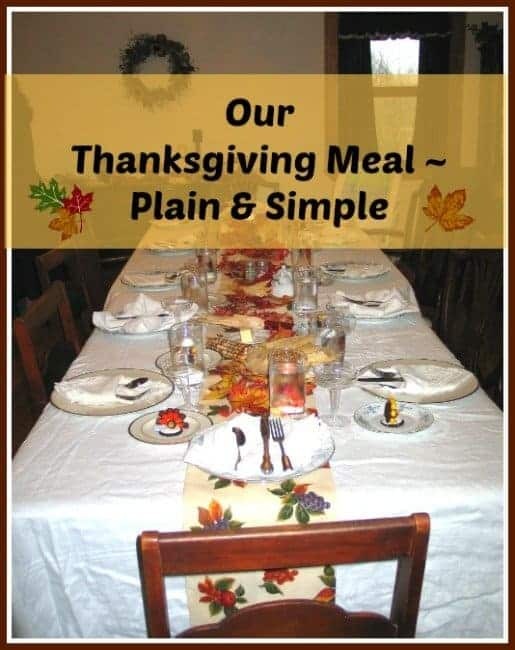 This post also has our full Thanksgiving menu with recipe links to some of our favorite posts! Are you gluten free? 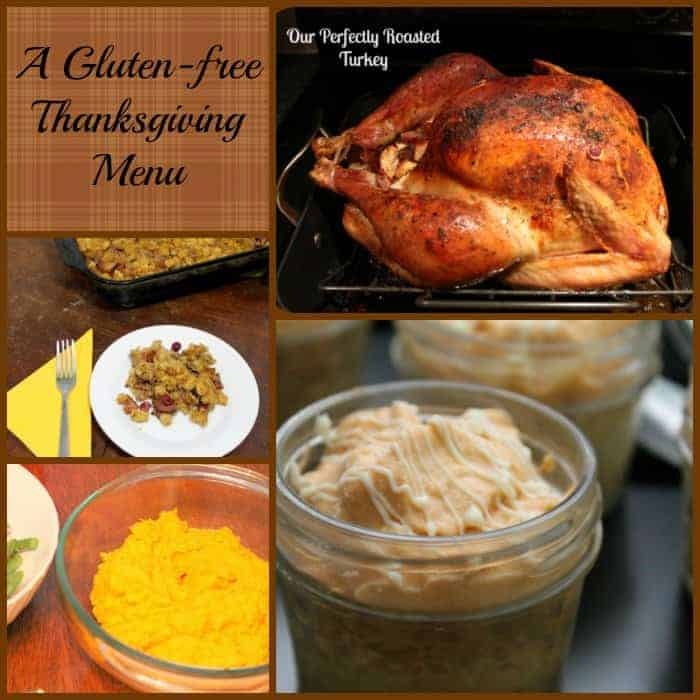 Real the Kitchen and Beyond has an entire gluten free Thanksgiving menu for you! Are you planning your first Thanksgiving dinner? 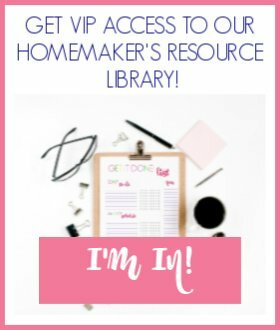 Need some easy recipes? These easy Thanksgiving dinner ideas from Moms Confession will help you plan a fool-proof Thanksgiving! 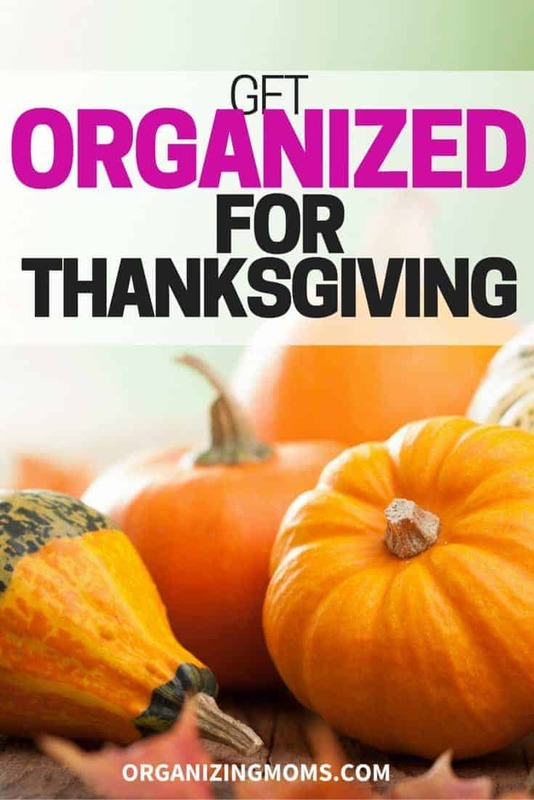 Organization is key when it comes to making sure the Thanksgiving meal goes smoothly. 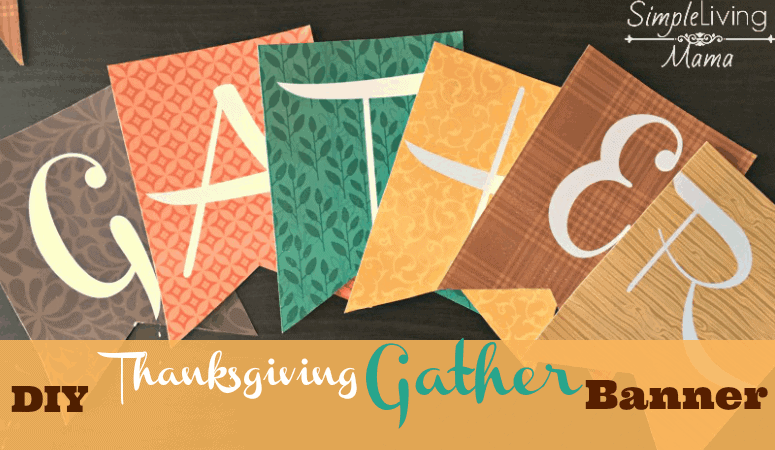 Organizing Moms helps you get all of your ducks in a row for a fabulous Thanksgiving! Sometimes plain and simple recipes are the best recipes! 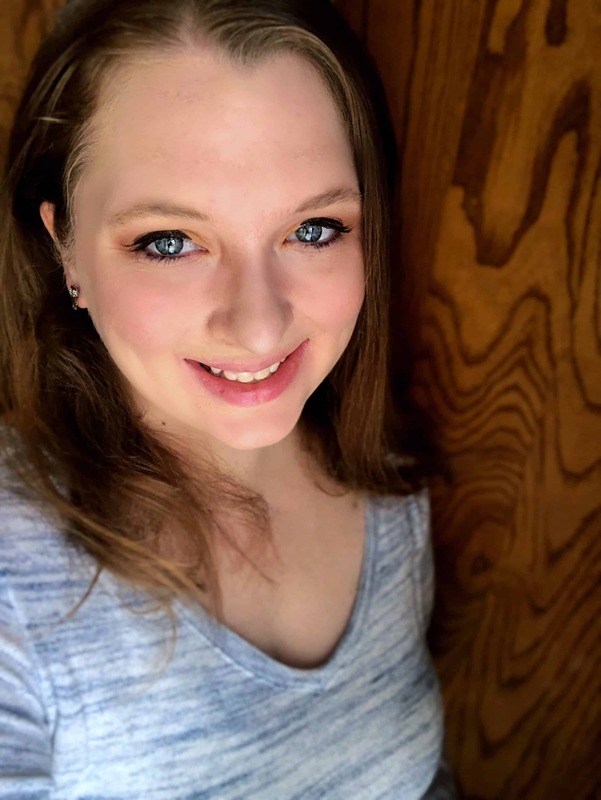 Apron Strings and Other Things shares her simple Thanksgiving meal with us! Women Living Well offers us 10 Crowd-Pleasing Thanksgiving Dinner Recipes! A Cultivated Nest gives us Tips for Saving Money on Thanksgiving Dinner. Real Good Cooking Tips has 3 Easy Steps to Begin Planning A Traditional Thanksgiving Dinner. 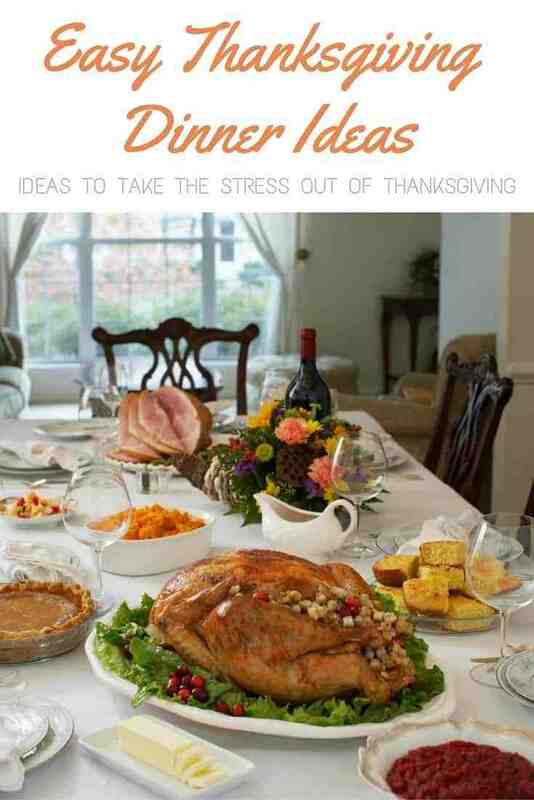 I hope all of these ideas will help you put together your own Thanksgiving menu list. Whether you want a traditional menu, or something a little different, you can create a memorable and delicious Thanksgiving meal! Thanx Joanna for the good plans your giving me hope to increase on my savings God bless you dear.